Posted February 24th, 2010 by SRECTrade. We recently received additional clarification on the rules governing acceptance into the District of Columbia SREC Program. 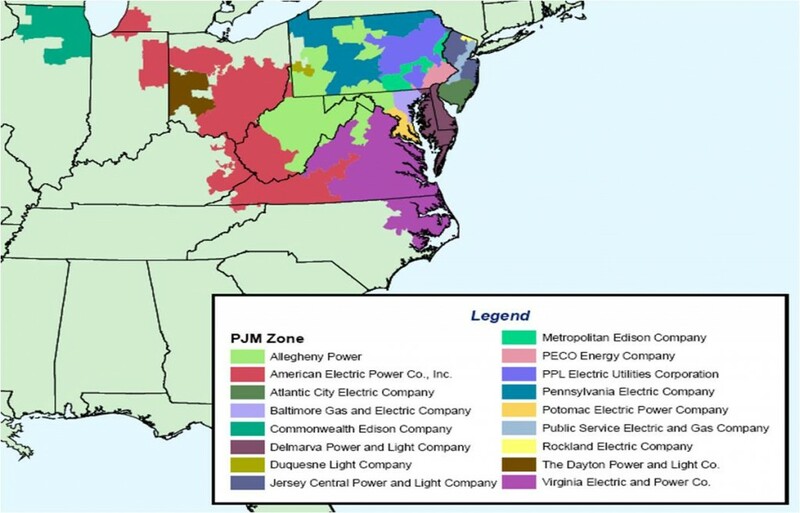 Previously we noted that DC will approve facilities in states adjacent to the PJM region. However, the actual requirements are more specific than that. A facility sited in a state adjacent to the PJM Region must also demonstrate that the electricity produced by the facility can be served into the PJM Region. This will likely be an important distinction for residents of New York, Michigan, Wisconsin, Illinois, Indiana, Kentucky and Tennessee who are hoping to register and sell SRECs in DC. We are working with the DC Public Service Commission to get clarity on how to determine whether facilities sited in states adjacent to the PJM Region are indeed eligible for the DC SREC program and will provide an update as soon as possible.